For some time, police forces in different parts of the UK have been looking at the Scottish Government and Police Scotland’s approach to reducing knife crime, including the success of the government-funded Violence Reduction Unit (VRU). The VRU was formed over a decade ago in response to gang-related violence. At that time, young men in Scotland were routinely turning up to hospital emergency departments with horrific knife wounds. Glasgow, in particular, acquired a grim reputation as one of Europe’s murder capitals. The VRU reframed the problem from the outset. Rather than a traditional law and order response, it took a public health approach. The theory was that violence is preventable, not inevitable. By diagnosing violence much like any other disease, the VRU was able to analyse the causes, examine what works and develop solutions, which, once evaluated, could be scaled up to help others. The VRU was pioneering in another respect. It realised that, even at the height of gang violence, only a relatively small percentage of young men were involved. By working with them, the VRU was able to show - and offer - alternatives to violence. It focused on basic life skills, including the ability of young people to communicate, negotiate and compromise with each other without resorting to violence. As a result, behaviours gradually changed, and some of the long-established gangs began to break up. Fast forward 10 years to 2018, and the context has changed significantly. Scotland’s homicide rate has halved. Over a decade, the number of hospital admissions due to assault with a sharp object has fallen in Glasgow by 62%. In essence, it has changed lives. Violence remains a chronic problem - domestic abuse and sexual violence are still areas of concern - but, crucially, we are shifting the focus from reacting to the problem of violence to preventing it happening in the first place. The thinking behind prevention strategies is straightforward and applies to other policy areas, such as early years. Where services focus on prevention, there is less likelihood of costly interventions being required further down the line. This approach features in our Justice Vision and Priorities and our strategic planning framework for policing. It is also exemplified in successful programmes such as No Knives Better Lives and Mentors in Violence Prevention, which help and support young people to change or challenge behaviours. Sometimes it is simply about everyday relationships, kindness and compassion. Last year, I witnessed an excellent example of this preventative approach when I visited the VRU’s Navigator programme at Edinburgh Royal Infirmary. Less than a third of emergency department patients who are victims of violence report the incident to the police. Navigators use the opportunity that arises when people with chaotic lifestyles are admitted to hospital, to step in and help them access vital support and services. I was inspired by the commitment and compassion from both medical and non-medical staff. One consultant summed it up when she said it was, “lovely, at last, to have hope for these patients when they leave hospital”. While violence remains a problem in Scotland, creative programmes, such as Navigators, are having an impact and are part of a wider initiative to bring kindness into public policy. 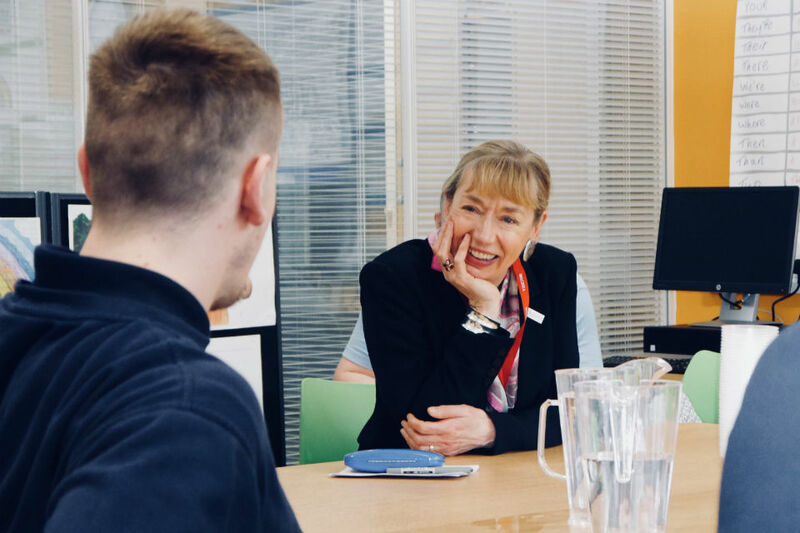 I recently met with young people at HM Young Offenders Institution Polmont, who shared their experience of the care system and what kind of interventions can make a difference. I am excited about new work to address the link between adverse childhood experiences and violent behaviours in later life, and the powerful and transformative impacts that this can have on young people in particular. 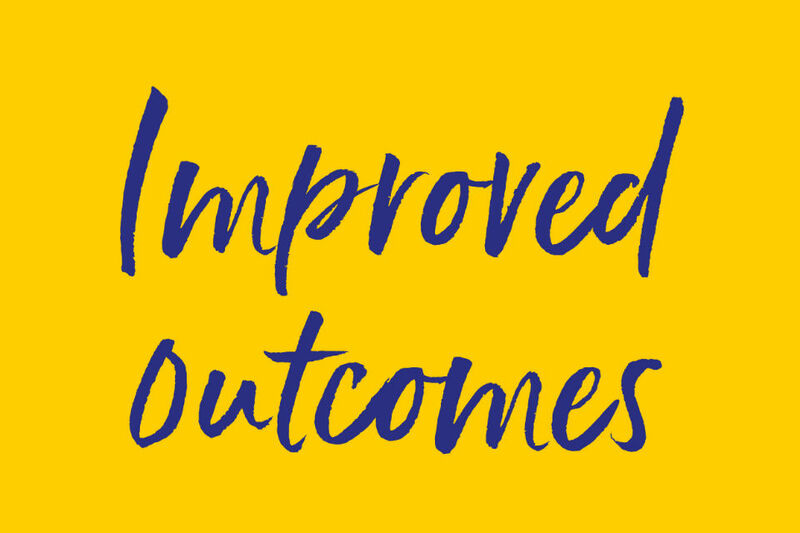 Our pioneering work in this area demonstrates what can be achieved when we take a creative approach to improving outcomes. 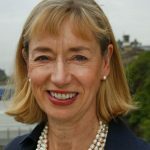 Follow Leslie Evans on Twitter: @PermSecScot.